John E. Sherman, MD, specializes in spine surgery. He has conducted extensive research on engineering technologies, and focuses on motion preservation (dynesys, artificial total disc, artificial nucleus, and annular repair) and minimally invasive spine surgery. Dr. Sherman is an industry consultant for Anulex. 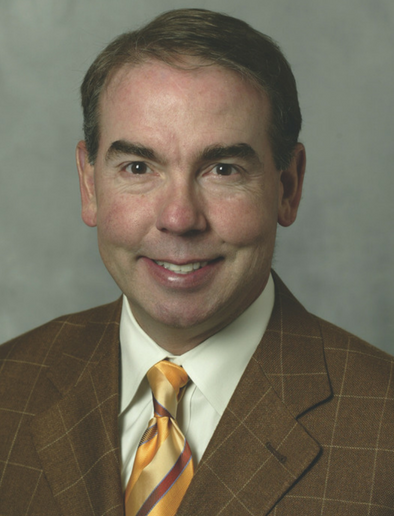 Dr. Sherman responds to the need for Annular Repair in the June 5th issue of Orthopedics This Week – “Anulex Died, But There’s More to the Story”. “Annual repair is necessary because microdiscectomy frequently fails. The rate varies, but around 15% of the time you are going to have a symptomatic disc reherniation.” Learn more here. Dr. Sherman identifies that Anchorknot herniated disc repair technology can benefit discectomy patients. Read more here. Dr. Sherman treated me in 2000 when I was unable to attend to my own needs, my husband and children did everything. I woke up from my surgery and knew immediately that Dr. Sherman had given me back my life. I have been pain free for 15 years. I owe him so much.